Our media strategy is based on thorough understanding of your product offering, and research insights on media consumption habits of the multicultural segments. In addition, we have established long-running relationship with ethnic media suppliers, enabling us to provide the best available media rates to all of our clients. 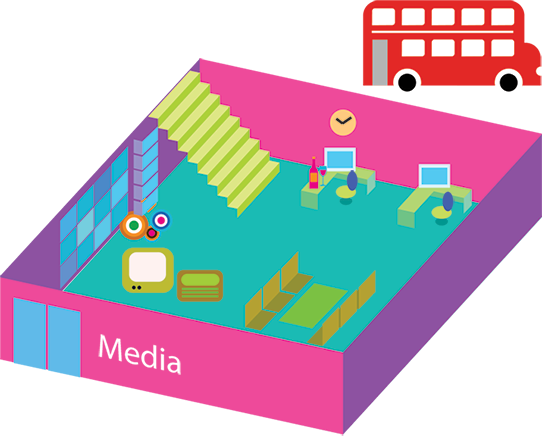 The result is a cost-effective media plan that maximizes reach, impact and ROI.